Experience a taste of the Ozarks. See and Feel workspaces of the local artists in Baxter County. Local artist showcase their artwork all around the Ozarks. Enjoy different artworks such as pottery, photography, wood carving, mosaic artist and much more! 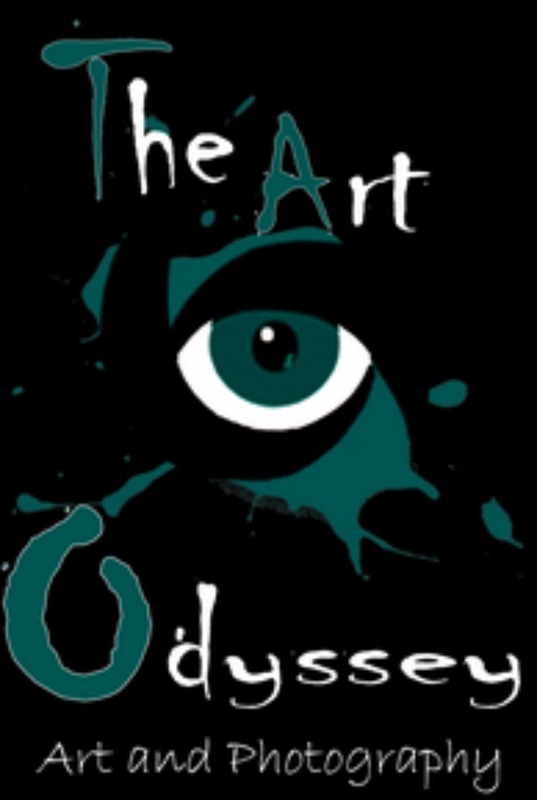 The Art Odyssey is the place to go to experience the beautiful Arkansas Ozarks.